This volume in the Old Testament for Everyone series covers one of the most popular books of the Old Testament, a book known for its themes of suffering and doubt. Taking the form of a play, with different characters relating different themes, the book of Job tells the story of one man whose life fell apart, who went to the depths and questioned God, and whose life was eventually rebuilt. 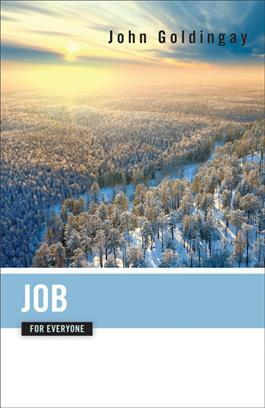 Goldingay's careful and compelling commentary explores the book of Job's enduring message and is perfect for daily devotion, Sunday school preparation, or brief visits with the Bible.